We used different navigation apps to find the school in Bamban, Tarlac, wishing we were lucky because we were told that the school was in a remote area. Surprisingly, it was on Google Maps and Waze. However, when the apps said, “Your destination is on the left”, and “You’ve arrived on your destination”, we did not find a school named Malasa Elementary School. What we found is a house and a narrow alley on the left. We tried to drive on that alley hoping the school is nearby but unfortunately, everything was houses and trees. So probably, Malasa Elementary School is a place that technology couldn’t reach. A place out of your navigation apps. By asking the residents on every corner of the streets, we were able to reach the school. And truth be told, it is a little on top of the mountain and mobile phone signal is so hard to attain. There are just certain spots where you can have it – on the edge of the school’s stage, for example. Fifty percent of its student population is from the indigenous tribe of Aetas. One of them is Julie Cosme, a Grade 6 student. Her eyes were bright while she was waving her little flag as she waits for the arrival of the guests from Rotary Club of Gwangju Hanam. Rotary Club of Gwangju Hanam is a non-profit organization from Korea. In coordination with Rotary Club of Ortigas Center, they were able to find Malasa Elementary School. In partnership with ABS-CBN Lingkod Kapamilya Foundation, Inc., they donated an Educational Television Package to the school. The ETV package includes DVD materials of educational shows that were developed to enhance learning through multi-media – Sineskwela (Science), MathTinik (Mathematics), Hiraya Manawari (Values Education), Bayani (Philippine History), and Epol Apple (English). The package is also accompanied with a teacher’s guide DVD, a 32-inch television, and a DVD player. For Malasa ES, the two equipment were provided by the donors. A photo opportunity with Rotary Club of Gwangju Hanam, Rotary Club of Ortigas Center, ABS-CBN Lingkod Kapamilya Foundation, Inc., Department of Education-Division of Tarlac, and Malasa ES faculty and students. When the package was set up in the one of the classrooms, the students’ eyes were glued to the screen while they were watching MathTinik. As if the world stopped and the show was the only thing that matters that time – the lessons they will learn from that “magical box”. Julie was really focused. Everyone was. Their principal, Luci Miranda, was smiling when she was looking at the students. She uttered, “For the most of them, this is their first time to see a television up close. That’s why their eyes are fixed on it. “Rotary Club Guangju Hanam and Rotary Club Ortigas Center have been consistent stakeholders of our school. Before, they had a project called ‘Piso Mula sa Puso’ (Peso from the Heart) and our school is the beneficiary. 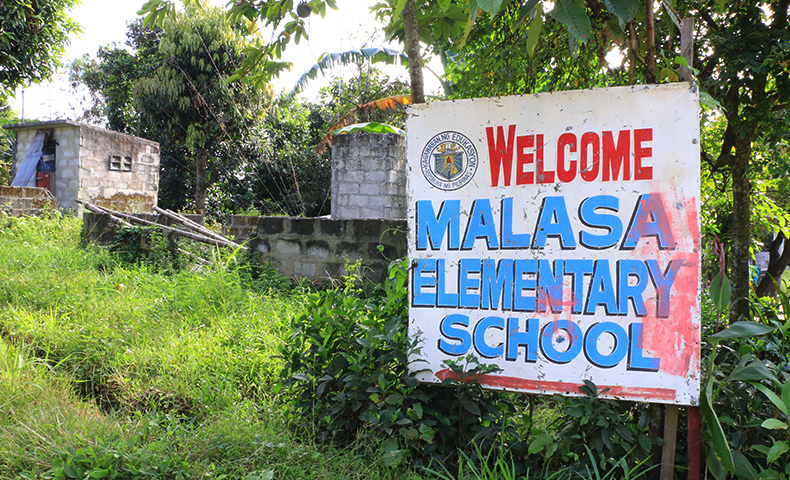 And for the second time around, Malasa Elementary School is the beneficiary again; now with the ETV package. Approximately, 180 learners will be able to benefit from this. “It is a big development for us. The teachers will have new instructional aid. They no longer need to have too much of the usual discussion using chalk, board, and visual aids. Our educational system is now in the 21st century learning and teaching using multi-media. For the students, learning can be more enjoyable. We are very grateful,” she added. Malasa ES faculty also hopes that the ETV package can encourage the out of school youth to go back to school and continue their studies. For Hoi Young Kim, the president of RC Gwangju Hanam, he hopes that their donation can be an instrument to pass on the hope. Malasa Elementary School may be out of our navigation apps but through helping each other and the willingness to care and share, places like Malasa can be found. Programa Genio is the project that distributes the ETV package to different public schools with the help of different donors and partners. It is a special project under ALKFI’s Operation Sagip (formerly known as Sagip Kapamilya). 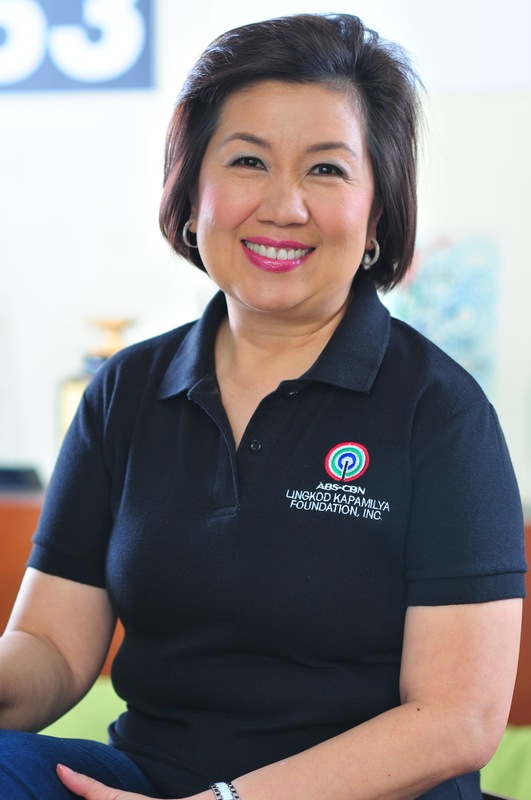 ETV shows were produced by ABS-CBN Lingkod Kapamilya Foundation, Inc. based on Department of Education’s curriculum for the students. To donate an ETV package to your alma mater or elementary school of choice, you may visit www.abs-cbnfoundation.com or e-mail [email protected] to inquire.